The Body Shop Vitamin E Cool BB Cream: Cool enough for me? Usually, The Body Shop products work well for me. but if you think I haven't had my share of considerable misses, you would be wrong. The Body Shop Vitamin E Cool BB Cream did not really 'fail' me, yet, it's something which did not impress me altogether either. How? read on. I love the Vitamin E range from The Body Shop. I have used their Cream Cleanser, Toner, Day cream and Night Cream and honestly, they have been phenomenal for me. Naturally, when The Body Shop Vitamin E Cool BB Cream was launched, I was expecting something I would fall head over heels with. My experience: The cream looks thick, but actually feels airy on the skin... like, it breaks down and spreads like dream... like mousse with water inside. It instantly gives a soothing effect and intensely moisturizes. It looks slightly beige and just freshens up the complexion. It provides no coverage whatsoever. So, if you have acne scars and marks, this would not do for you. The quantity is good. 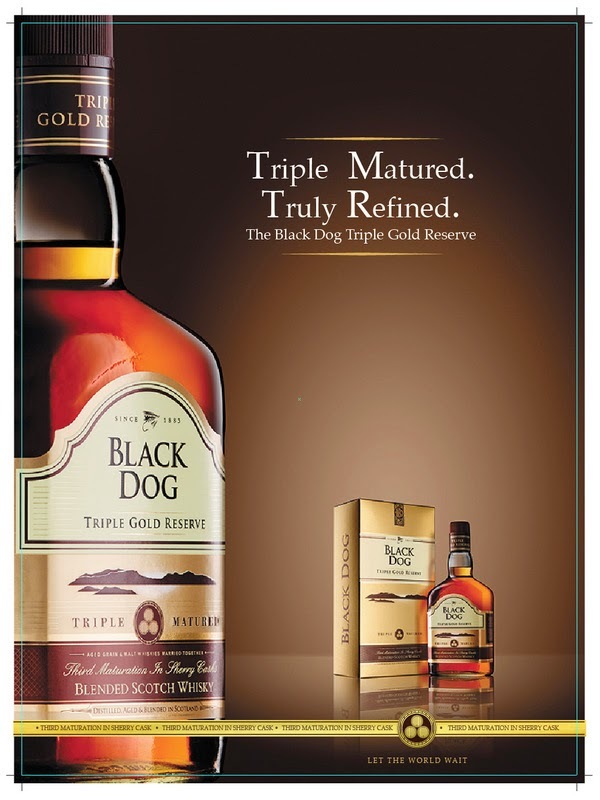 40 ml for 1100 INR, from TBS is not that tolling either. But, why is it not for me? I need some coverage. Yes, that's the bane of having my kind of skin. It has no SPF. I wish it came with a variant with SPF. Since my skin also burns a lot, I can't forgo at least some amount of SPF. That being said, do I recommend? If you are looking for a good skin cream which would just brighten you up and provide good moisture, this is for you. Shall I repurchase? No. This one is not for me.